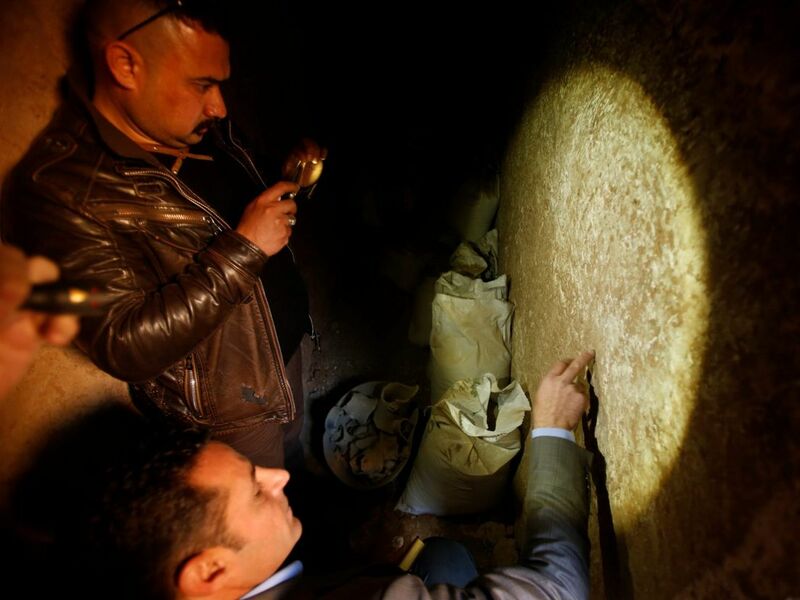 ISIS blew up Jonah's Mosque in July 2014, but experts surveying the damage after it was recaptured in January found a network of tunnels dug by the militants, leading down to a 7th century B.C. Assyrian palace. 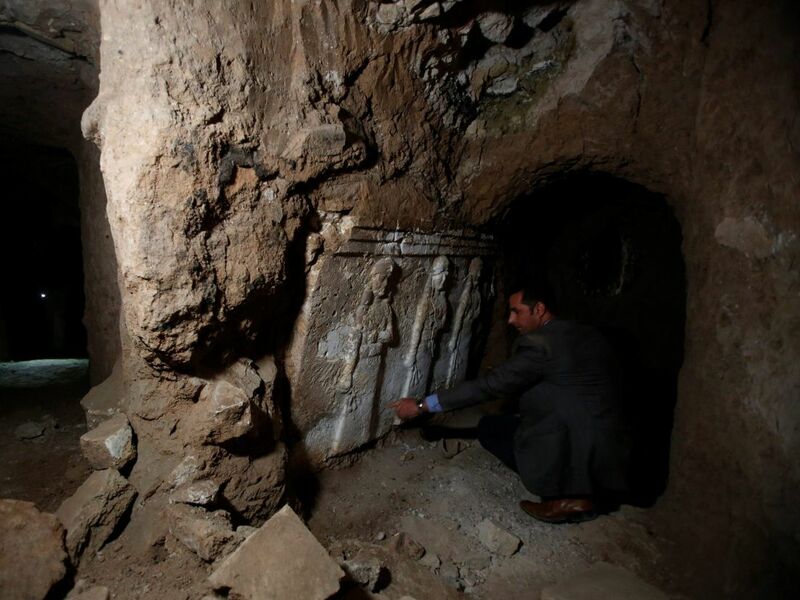 Extensive excavations by Islamic State militants under Mosul's ancient Mosque of Jonah show they took care to preserve artifacts for loot, a local archaeologist said, in sharp contrast to their public desecration of antiquities. 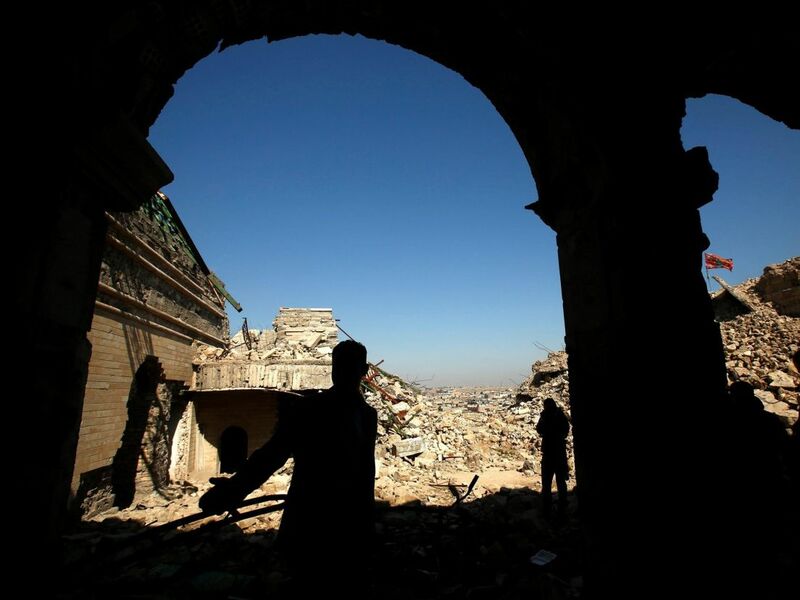 The ultra-hardline Islamists seized the mosque when they stormed through northern Iraq three years ago, bulldozing and dynamiting ancient sites and smashing statues and sculptures, declaring them all idolatrous. 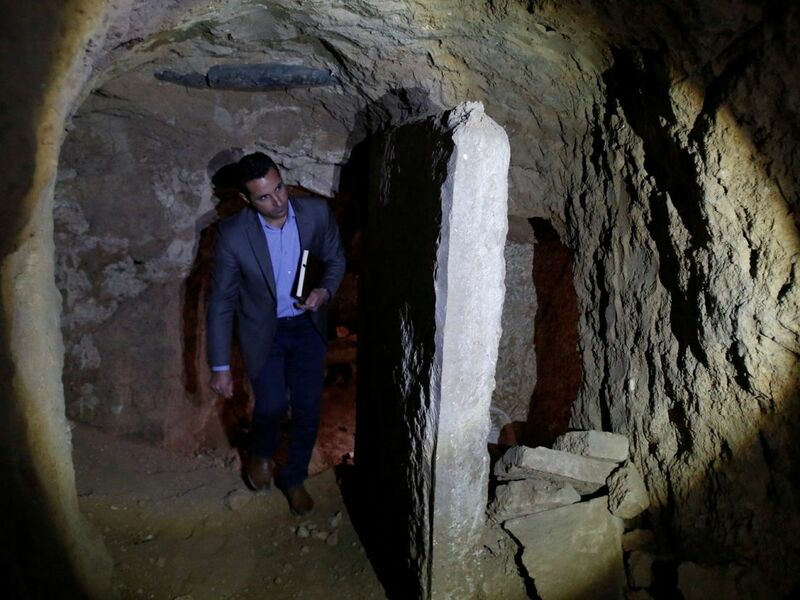 Jonah's mosque was blown up in July 2014, but experts surveying the damage after it was recaptured in January by a U.S.-backed Iraqi campaign found a network of tunnels dug by the militants, leading down to a 7th century B.C. Assyrian palace. 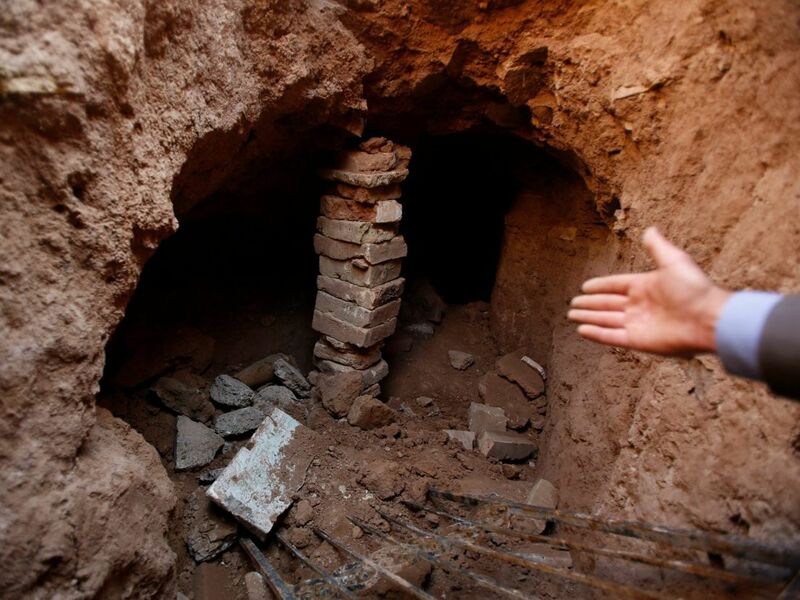 "They used simple tools and chisels to dig the tunnels, in order not to damage the artifacts," he said, standing near the tunnel network which leads from the mosque ruins above ground to the much older subterranean palace. The digging "was carried out according to a plan and a knowledge of the palace," he added. The efforts to avoid damaging the antiquities contrast with the destruction of ancient sites across Islamic State's self-declared caliphate in Syria and Iraq, from the desert city of Palmyra to the Assyrian capital of Nimrud, south of Mosul. The desecration was recorded on video and widely published by Islamic State supporters, who portrayed it as part of their campaign to erase any cultural history which contravenes their extreme interpretation of Sunni Islam. However the United States has said looting and smuggling of artifacts has been a significant source of income for the militants. 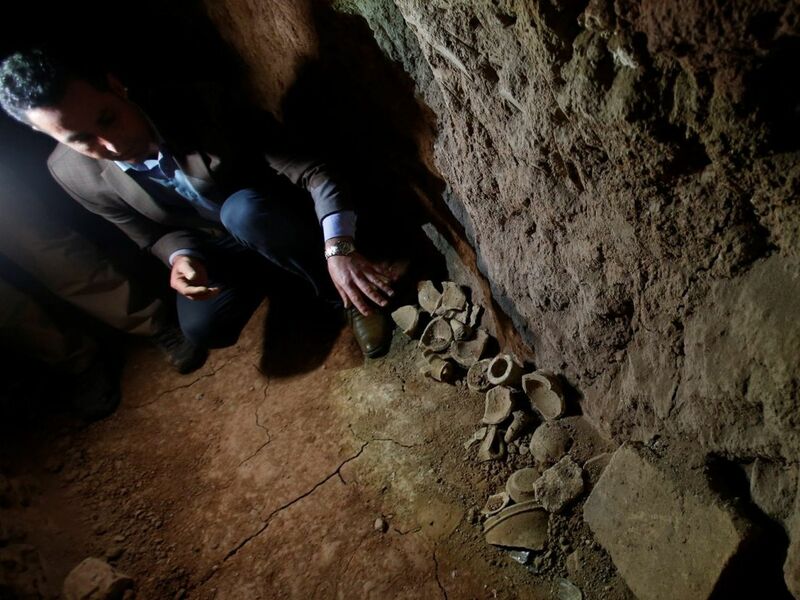 In July 2015 the U.S. handed Iraq a hoard of antiquities it said it had seized from Islamic State in Syria. 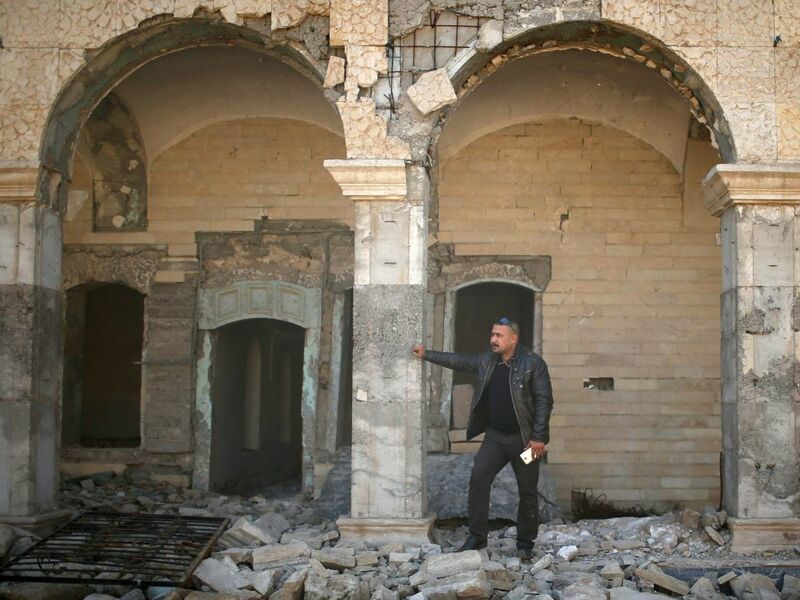 While Islamic State's 30-month occupation of the Mosque of Jonah left a legacy of damage and theft, it has also opened up fresh opportunities for archaeologists. Excavations which were launched in 2004, the year after the U.S.-led invasion of Iraq, revealed an entrance to the palace of Assyrian king Esarhaddon, guarded by large lamassus - human-headed winged bulls carved from stone. But work halted shortly after because it threatened the foundations of the mosque, built over the reputed burial site of the biblical prophet revered by Jews, Christians and Muslims - who know him as Nabi Yunis. 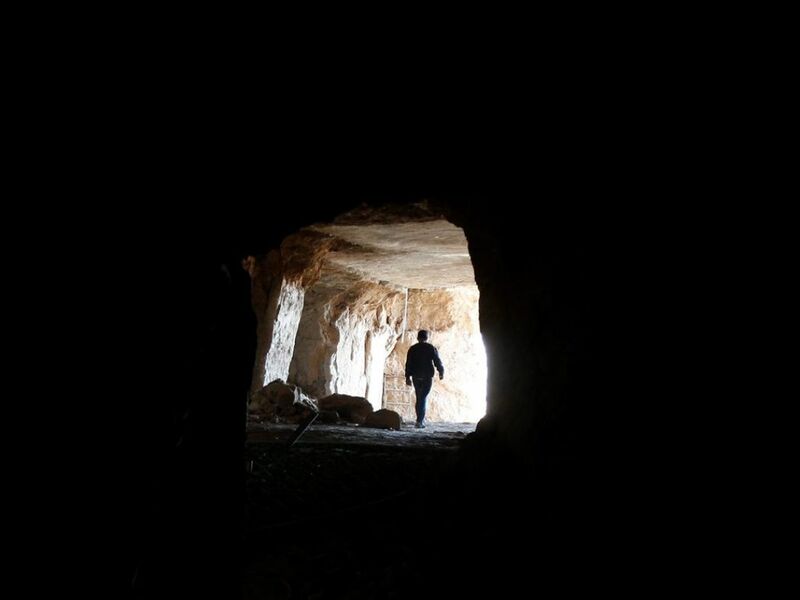 "The whole palace remained untouched by the experts and foreign excavation," Jassim said as he toured the tunnels, still lined with broken bits of pottery as well as sections of stone panel with carved figures and cuneiform text. "So this site, the Esarhaddon Palace, maintained all its features...It contains large collections of sculptures of different sizes and shapes and valuable artifacts". Esarhaddon, who ruled ancient Assyria for 12 years in the early 7th century B.C., was the son of Sennacherib whose military campaigns against Babylon and the kingdom of Judah are recorded in the bible. A U.S.-backed Iraqi campaign dislodged Islamic State from most Iraqi cities captured in 2014 and 2015. The militant group is now fighting in its last major urban stronghold, in the western part of Mosul. 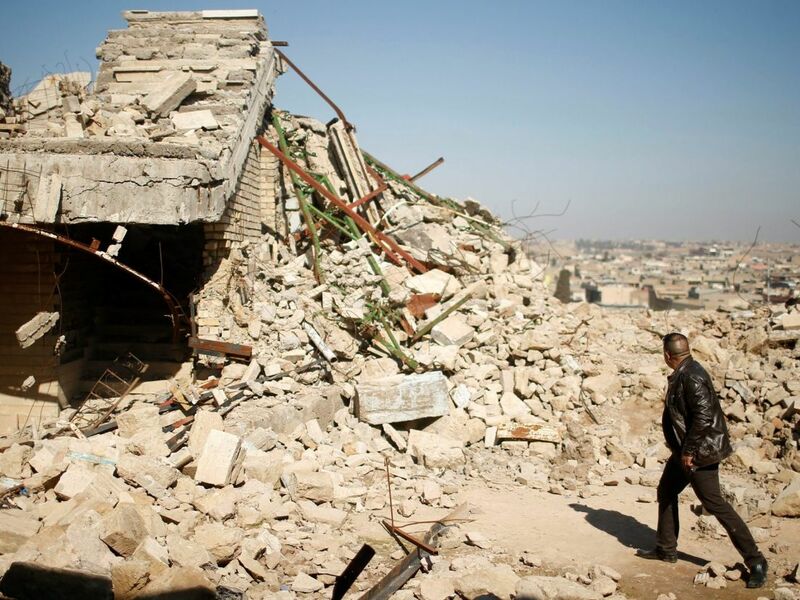 Iraqi forces earlier this week captured the ransacked main museum of Mosul, where the militants filmed themselves destroying priceless statues.